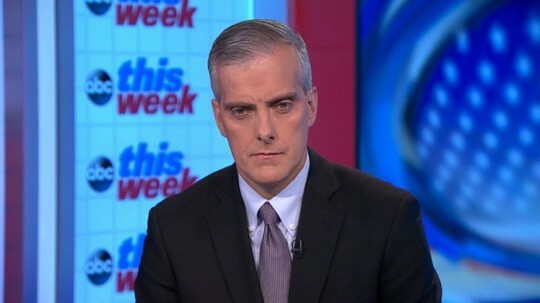 White House Chief of Staff Denis McDonough appeared on all five Sunday shows to make the case for a limited airstrike in Syria. 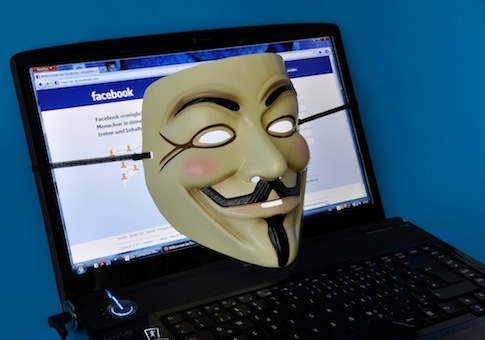 The hacking collective known as Anonymous claimed to have launched a cyberattack on the Syrian government and the Saudi Arabian government to punish both sides of the Syrian civil war for atrocities that had been committed. Anonymous said in a statement released on Sunday that the hack attack had been launched on behalf of the “people of Syria,” and it condemned both the Assad government and rebel fighters, which have received support from Saudi Arabia, for their violent acts. 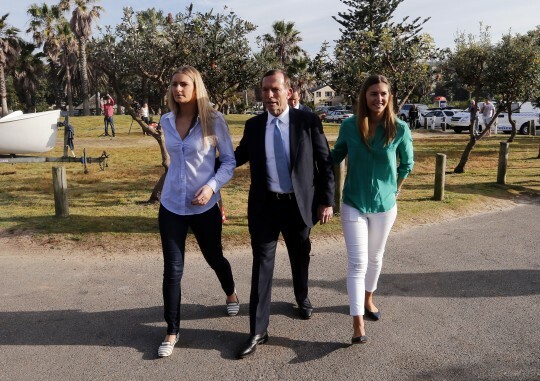 Australia’s conservative leader Tony Abbott swept into office in national elections on Saturday as voters punished the outgoing Labor government for six years of turbulent rule and for failing to maximize the benefits of a now fading mining boom. Sen. Claire McCaskill (D., Mo.) 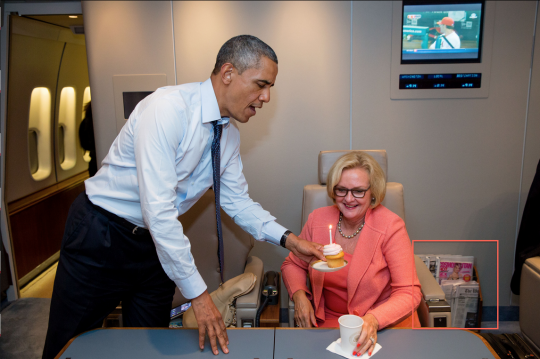 had the opportunity to celebrate her birthday on Air Force 1 last July 24th with a special cupcake delivery from President Obama. 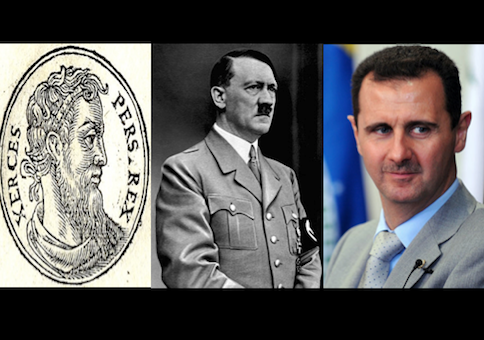 It is disconcerting to reflect that Bashar al-Assad’s murder of hundreds of women and children with sarin gas in August constitutes only a small contribution to the overall total of Syrians who have died as a result of his sweaty, desperate cling to power. It is further disconcerting to observe that even that overall total, estimated at around 100,000 dead, is barely enough to elevate his career into the ranks of the truly effective tyrants of recent history. 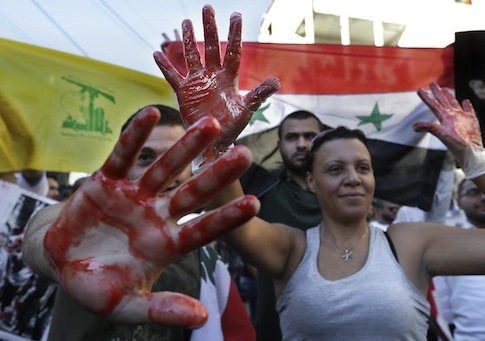 The terror group Hezbollah has called a potential American strike on Syria “organized terrorism,” according to an official statement released by the group.